Luxury Portable Toilets. 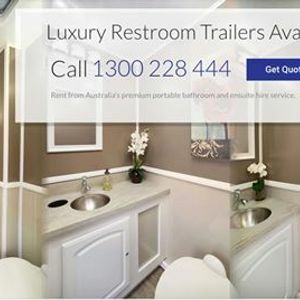 Come and see the latest in luxury restroom trailers. 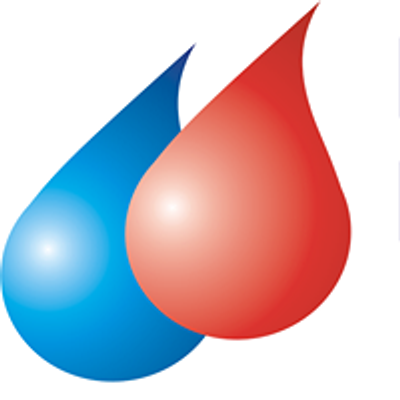 Brisbane Bathroom Hire are the specialists in luxury portable bathrooms, toilets and hot showers for your next bathroom renovation, extra guests or event.